Here's a very nice digital camera for a great price. It also has great consumer reviews on Amazon (4.5 out of 5 stars)! 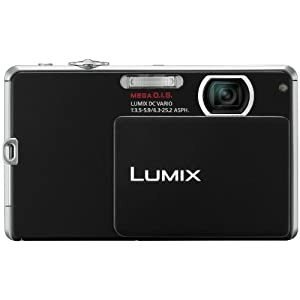 Right now you can pick up the Panasonic Lumix 12.1 megapixel digital camera for just $79. That's 47% off the list price of $150. Shipping is free, too!